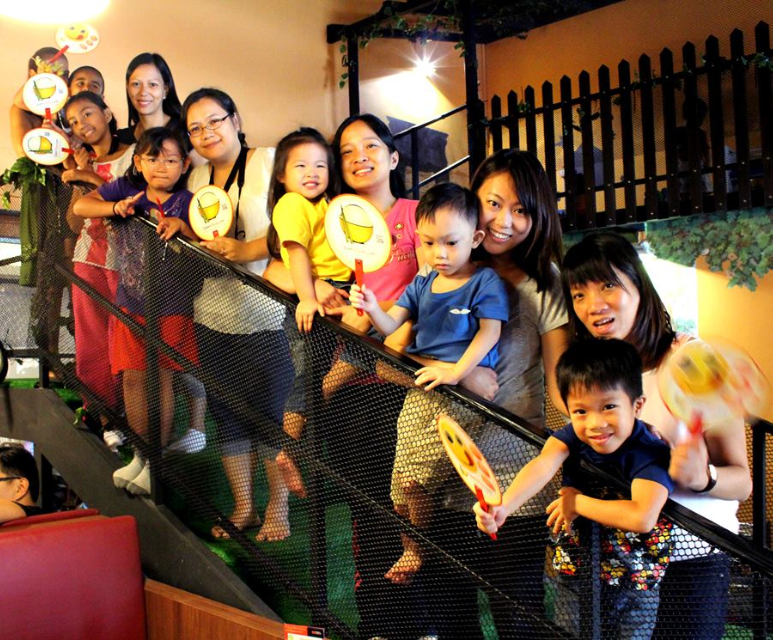 What a great way to start the month of June! K and I were invited to spend Kid's Fun Day at The Grandstand yesterday. When I received the itinerary via email, I knew it's going to be capital F-U-N! Indeed it was! K and I, along with the other kids and their respective moms had a blast with the fun activities lined up for us. 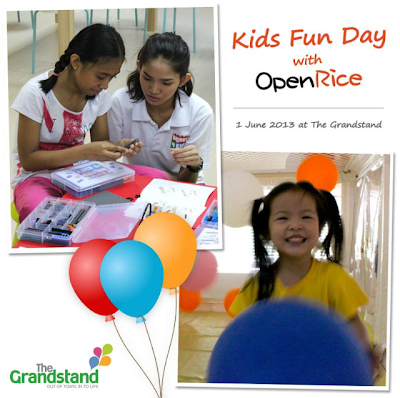 Thank you for the invitation OpenRice Singapore and many thanks too to the management of The Grandstand and it's Kid's Fun Day participating outlets.